First Question:Yes, as Samuel and RonJon points out, Io is a moon orbiting a gas giant that is tidally locked to a gas giant Jupiter. 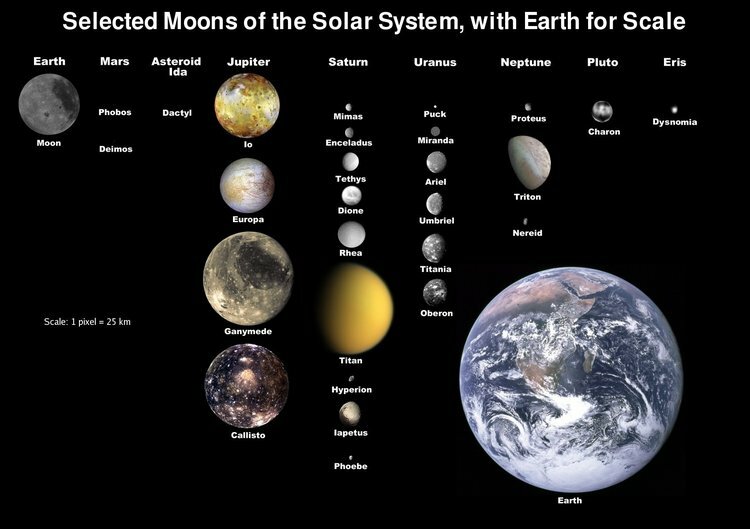 Second Question: As for the effects to the moon that is tidally locked (like Io is to Jupiter). As far as I can tell, heat! Neil Degrasse Tyson wrote a piece about Tidal Forces which are responsible for Tidal Locking and should shed some light on what we can expect as side effects. When the Moon flexes Earth's oceans, they simply slosh back and forth. But when a Jupiter-sized tidal force acts upon a nearby solid body, then the internal stress can become a prodigious source of heat. In one of the more timely and impressive predictions in the history of space probes, Stanton Peale of the University of California and collaborators published a paper in 1979 titled, Melting of Io by Tidal Dissipation. Later that year, images sent by the Voyager 1 space craft revealed extraordinary volcanic activity, complete with mountain calderas and plumes. Not the answer you're looking for? Browse other questions tagged earth-like moons orbital-mechanics gas-giants tides or ask your own question.